According to Feng Shui, every element in the environment we live in has an energy that must help us think and spend time in a pleasant way. 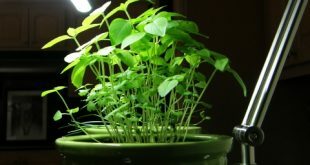 For this simple reason, to get an efficient work done, be it in your office or in your apartment, there are some plants recommended in Feng Shui that work amazingly for your environment. The workspace is the space where almost every active person spends much of his time. Thus, to spend it as pleasantly and efficiently as possible, you need to get that positive energy. 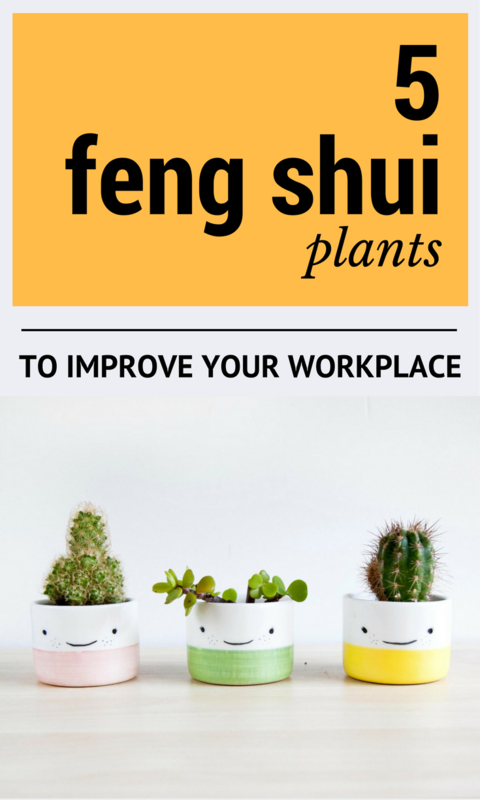 Keep reading and see what I think are the best 5 Feng Shui plants that can improve your workspace. 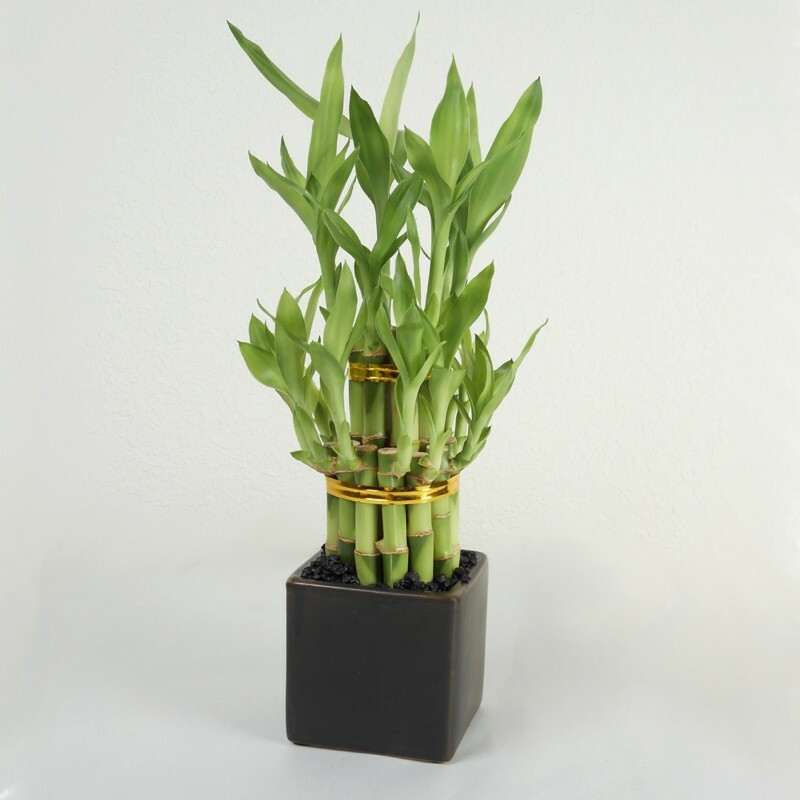 Applying Feng Shui principles to your workspace, especially when it comes to plants, will get you that perfect and fresh space to work in. 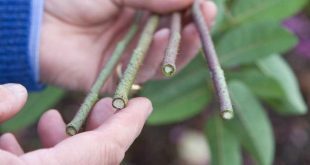 Bamboo is considered a choice when it comes to plants that give a positive energy. 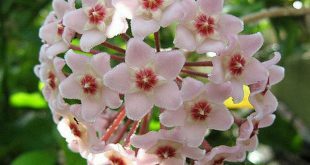 It does not require special attention just like other flowers, it has a pleasant appearance and contributes to a well-being. 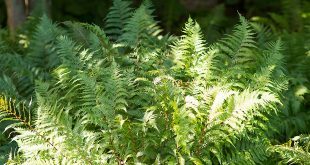 This plant also has five feng shui elements: wood, earth, water, fire, metal. 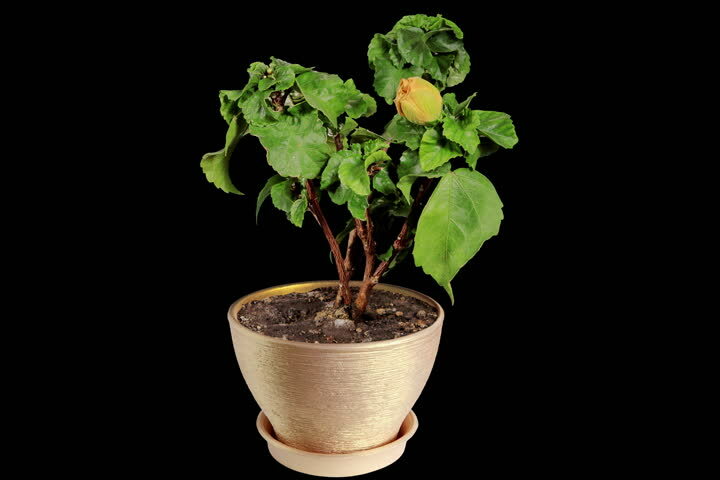 China’s rose is said to play a particularly important role in the transformation of entertaining energy into creative energy. In addition, it has an effect of counteracting negative feelings towards those around you. 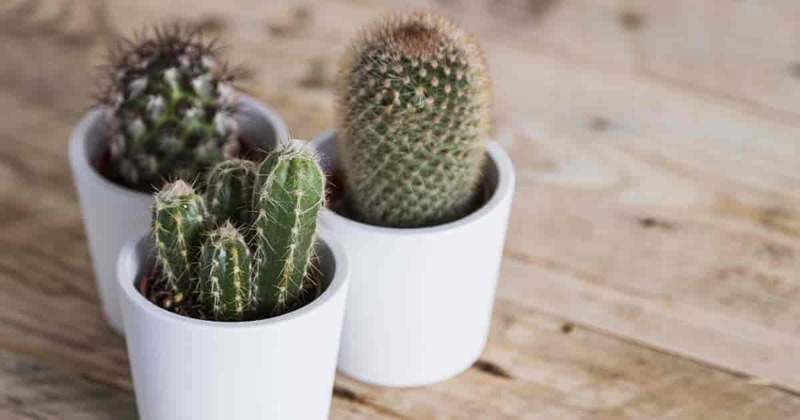 According to the classical teachings of Feng Shui, cacti is perfect for a room because it consumes negative energy and it radiates Yin energy. 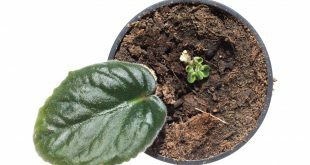 On the other hand, cacti are plants that help in the times of rational thinking and it reduces the possible impulsive gestures. 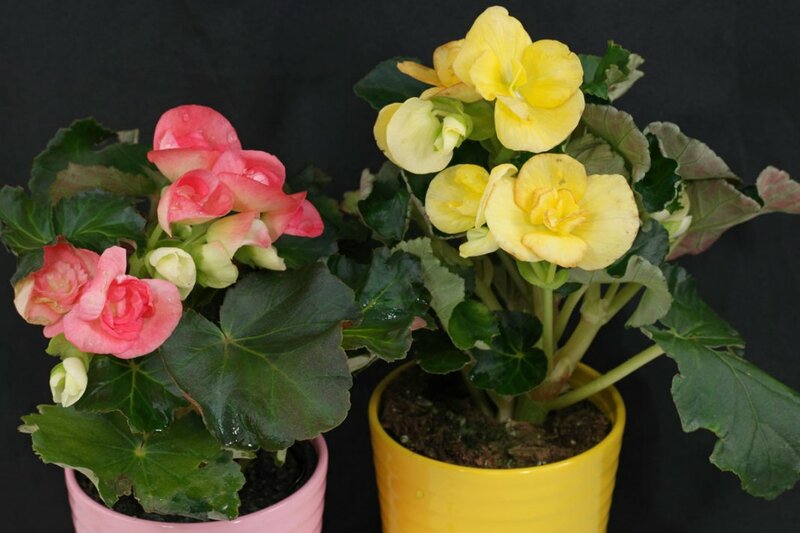 Begonia is planted for the self-confident and the self-esteem ones and it will help with a gradual success. 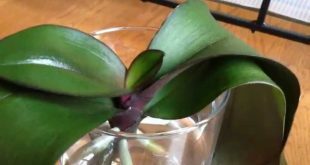 At the same time, this plant denotes a special style of the person who always knows how to act, but always under the sign of prudence. 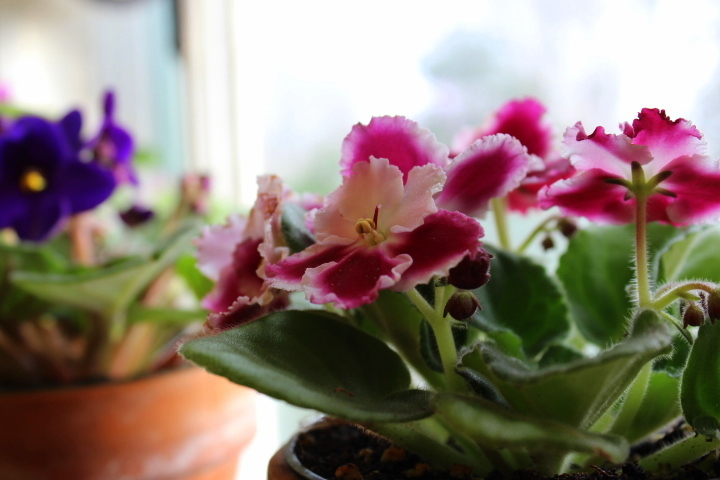 For African violets, you need a lot of light. 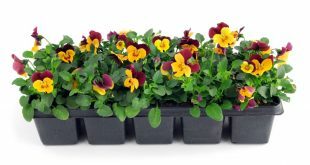 Therefore, choosing this plant involves a room and a desk that is always lighted and airy.